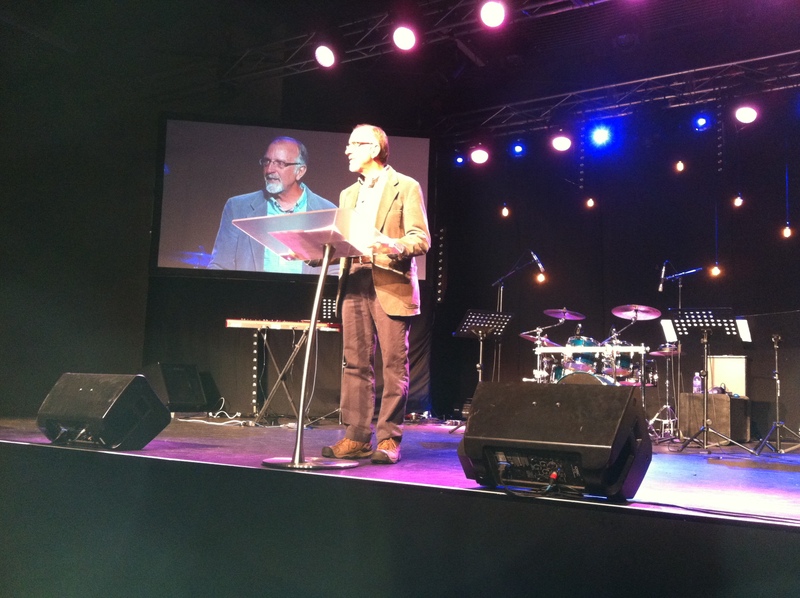 Tasmania 2013 | Shoulder to Shoulder Ministries, Inc. 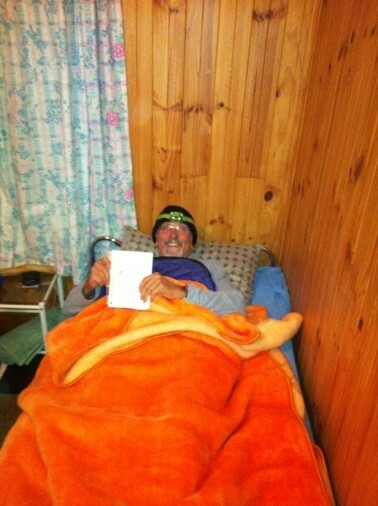 In a sleeping bag, covered with a blanket, wearing two shirts, wool socks, a wool hat – and still cold in Wadamana! I also had the privilege of once again working with Directions Tasmania. S2S and Directions are ministry partners. Directions, directed by my good friend Phil Harback, along with the amazing Directions team is a powerful outreach to men. My roles, as I participated in the JourneyRetreat included meeting with men one-on-one as the need arose and being a support to the staff of Directions. As you know, the primary focus of S2S is to help people in ministry stay fresh, motivated and healthy, in order to see them fulfill their “calling” to reach the lost and hurting. Below is an excerpt from a letter I received from the wife of one of the Directions staff. “My husband has come home from the men’s retreat with more passion and more commitment to his ministry for and with , men. He mentioned you were one of the major parts of the encouragement he received on the weekend and I am writing to say thank you for YOUR commitment to helping others in their walk as men and people of God”.